Ok, let’s do this. We’re deep into the ultimate shopping season and that means we need to find you the absolute best cheap PS4 deals in the land. PS4 prices seemed to rally together in recent months with discounts few and far between. That ends today though as we’ve got a nice range of hot bundles for your consideration. And what great timing with so many of the year’s most anticipated releases finally landing. Naturally, lots of the below PS4 bundles comes with some of the season’s hottest games. Be sure to cast an eye over our other picks from the Boxing Day sales and January sales too. We’re on the hunt for the best PS4 prices all year round, so we won’t be fooled by the fake deals that are more expensive than they were a few weeks ago or bundles that offer rubbish savings over buying the games separately. We want to help you save as much money as possible. We also want you to play the games everyone’s shouting about which is why we’re going the extra mile to track down PS4 and PS4 Pro bundles with the likes of Red Dead Redemption 2, Call of Duty: Black Ops 4, FIFA 19, Spider-Man and more. 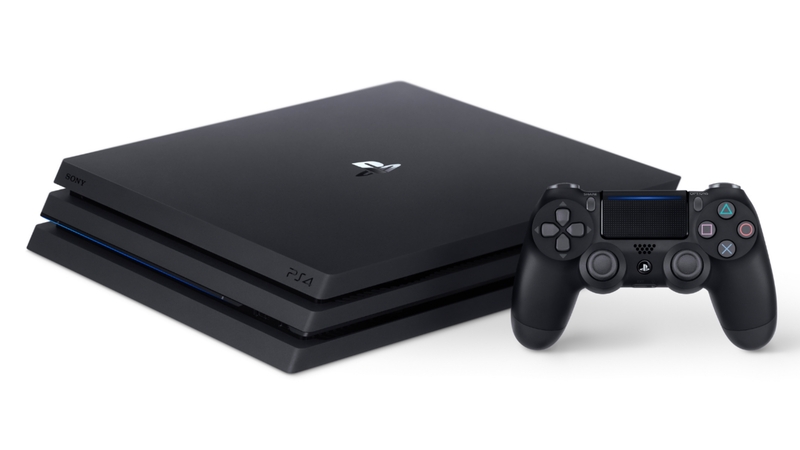 On this page we’ve listed the best cheap PS4 prices in the UK (here’s our US page and our Australian page) so you can find all of the cheapest PS4 deals. Below you’ll find all of the absolute cheapest standalone PS4 deals from UK retailers, followed by our pick of the extras-packed PS4 bundles that offer the best value and discounts. The PS4 is currently available in two forms. 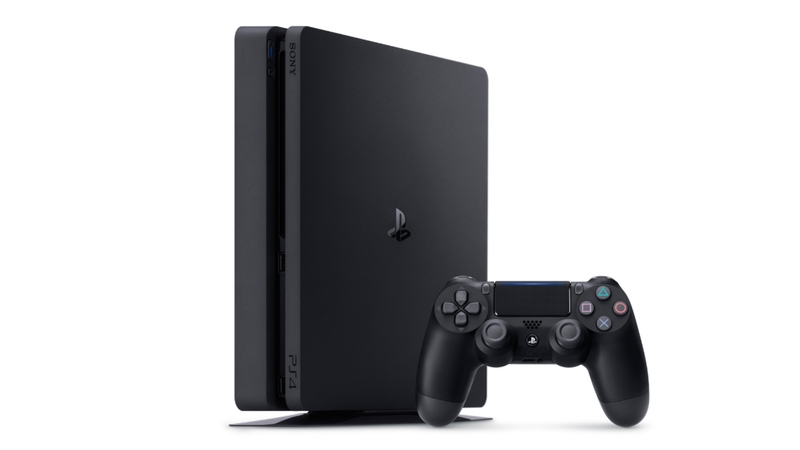 Directly below, you’ll find the best deals for the PS4 Slim which has come in to replace the original model with a slimmer design – we generally no longer list prices for the older PS4 as the Slim is cheaper nowadays and a better piece of kit. After the PS4 bundles you’ll see the latest deals for the PS4 Pro – the newer fancy 4K model (here’s the lowdown on the differences). The PS4 Slim launched in September 2016 for around £259 (500GB) or £310 (1TB) and has now replaced the original fatter PS4. The new console is smaller, lighter, more power efficient and cheaper than the remaining stock of the older PlayStation 4 deals nowadays, so you’re not paying more for the refined tech. We’d advise you check out the cheap PS4 bundles further down this page as many of them are cheaper than buying the console on its own or you can get a lot more for a spending a bit extra on top. Essentially, the PS4 Pro is a 4K upgrade of the current PS4, rather than a ‘next-gen’ console. The keywords to take in from the PS4 Pro are 4K and HDR. The new machine allows game developers to include 4K resolution and High Dynamic Range options in their games, so expect the like of Uncharted 4, Call of Duty: Infinite Warfare, Days Gone, Horizon: Zero Dawn and more to look even better on a HDR-enabled 4K TV. You’ll also be able to stream 4K content from Netflix and Amazon. Want to get the right TV? Then check out our cheap 4K TV deals page. We’ve seen big discounts as Sony fights off the latest Xbox One X deals too.